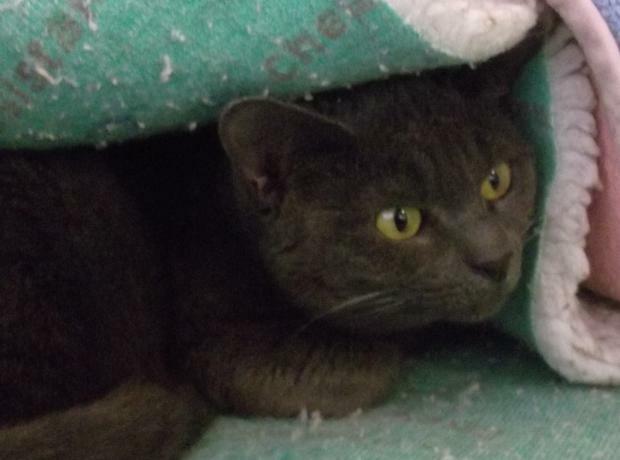 This is Cinders a very gorgeous grey cat that arrived at the GSPCA just before Christmas last year. Although she looks very healthy sadly she is not and is in need of a second operation. The GSPCA has been helping animals in Guernsey for over 139 years and in that time has helped thousands every year. 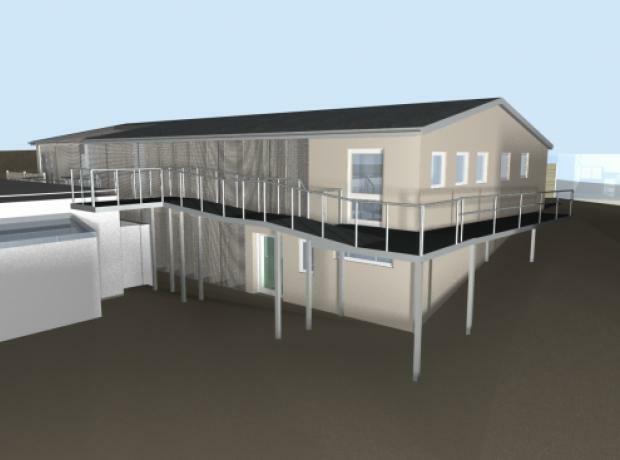 The housing for the cats is nearly 40 years old and with the demands on the Shelter every day the cattery is full to bursting in aged accommodation.